This would be able to answer some questions. 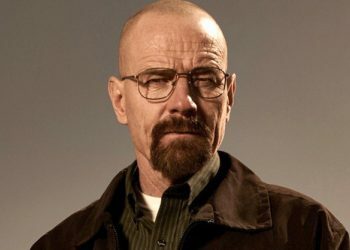 We recently found out that there will be a Breaking Bad film in the works or at the very least, a film set in said universe. 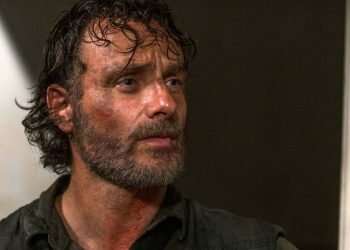 Not only that, the film is reportedly going to start production later this month under the working title “Greenbrier” which would focus on “the escape of a kidnapped man and his quest for freedom.” From here, we can assume it has something to do with one very notable fan favorite in the acclaimed series. 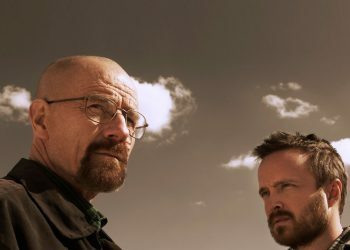 In case you don’t enjoy good television, Breaking Bad follows high school chemistry teacher Walter White (Bryan Cranston) as he teams up with one of his former students Jesse Pinkman (Aaron Paul) to cook and sell meth on the streets after he is diagnosed with cancer. 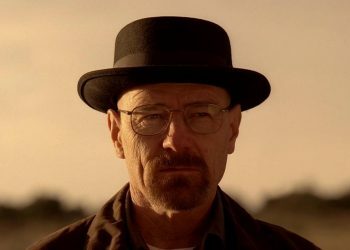 The series was one hell of a hit and can be regarded as one of the greatest television series of all time, spanning for five seasons and ending in a mind-blowing way. It looks like there’s more to the story as this film may just follow the events after… sorta. 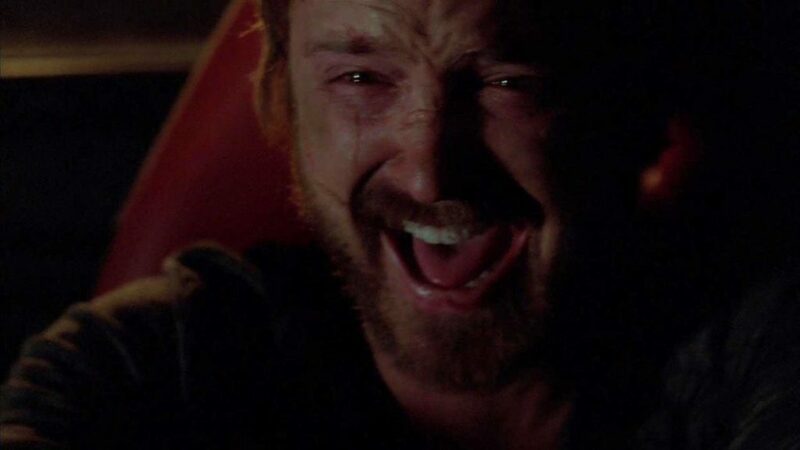 According to /Film, the Breaking Bad film will be a sequel set after the events of the series finale, which saw Jesse driving away from the horrifying scene that ensued and would ensue in the finale. 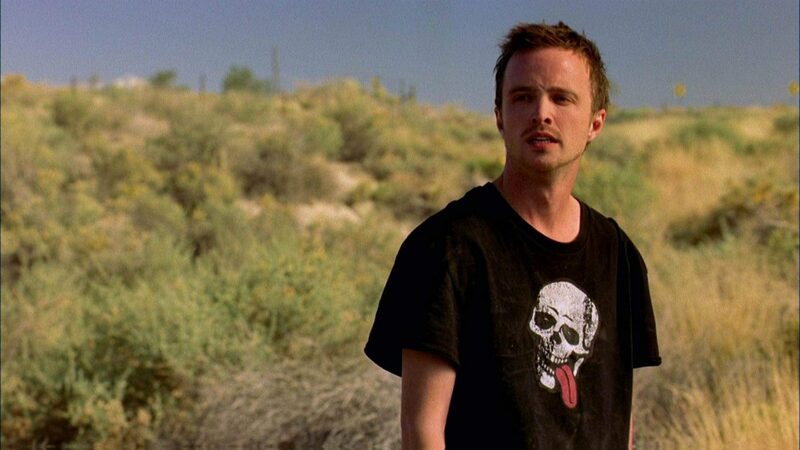 As mentioned before, it would follow a kidnapped man’s quest for freedom and the report confirms that the film would follow Jesse and his journey after that whole ordeal and yes, the Emmy award winning Aaron Paul is set to reprise his role as the iconic character. 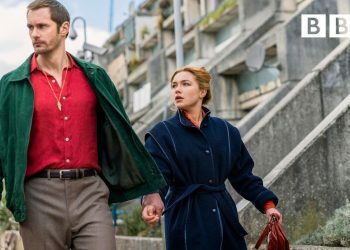 There has also been speculation that the film would be made for television and not a theatrical release but that hasn’t been confirmed. However, this is pretty cool news as we don’t really know what happened to Jesse after the events of the series finale. Maybe this would shed more light and perhaps give us something great that would match it’s television run. 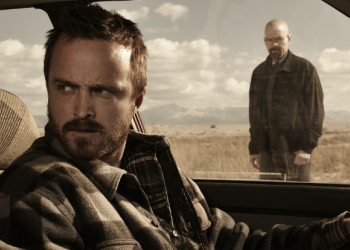 So far, the spin-off Better Call Saul has been living up to the Breaking Bad name, hopefully this film would too.